A lot of things can go wrong when it comes to property management. Older apartment buildings always seem to have leaks, power consumption varies based on the season, and there are always people coming and going. These potential problems are compounded when there is not a dedicated property manager on-site to track and respond to issues. Want to be a landlord who can be everywhere at once? Monnit has the solution for you! Unfortunately, Monnit does not create a sensor which forces tenants to pay rent on time. However, there are many things to keep an eye on while managing an apartment complex or remote office facility. A few of these would include temperature, power usage, and water leaks. Any issues arising from these readings being too high or too low could create serious issues. 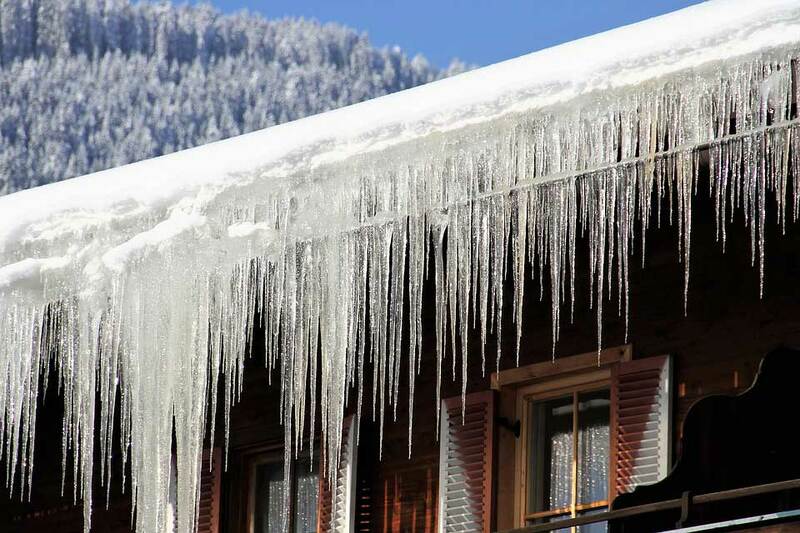 On top of the inconvenience caused to your tenants, repairs of this nature are very costly. Monnit wireless sensors are designed to send an alert to your phone via text and/or email to help avoid a little water leak turning into a major catastrophe. What about some of the other things you can remotely observe through iMonnit? You might have thought about being able to track CO, air-humidity levels, or detect when a person enters an area that they shouldn’t be in, but never had the means to do so. Monnit already provides over 50 unique types of sensors and has the ability to custom engineer any idea you can think of. In addition to this, iMonnit (our secure online monitoring software), allows the user to create a layout specifically tailored to his/hers needs. 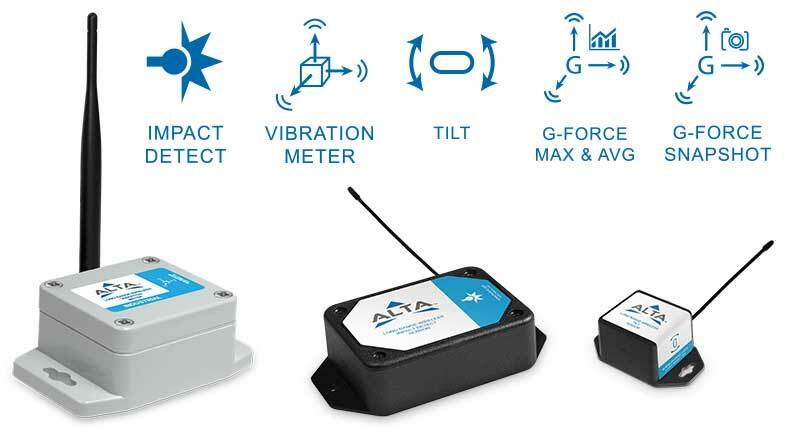 Up to 100 wireless sensors can communicate with our secure cloud platform through 1 wireless gateway. Gateways transfer data through either an existing internet connection or using cellular data for locations without internet access. Simply choose which sensors you would like to add to your property and rest assured that you will know about issues as soon as they happen. Bottom line, property management is all about providing a comfortable space for your employees or tenants while limiting any risk associated with large expenses. Properties are expensive to run and even more expensive to fix. 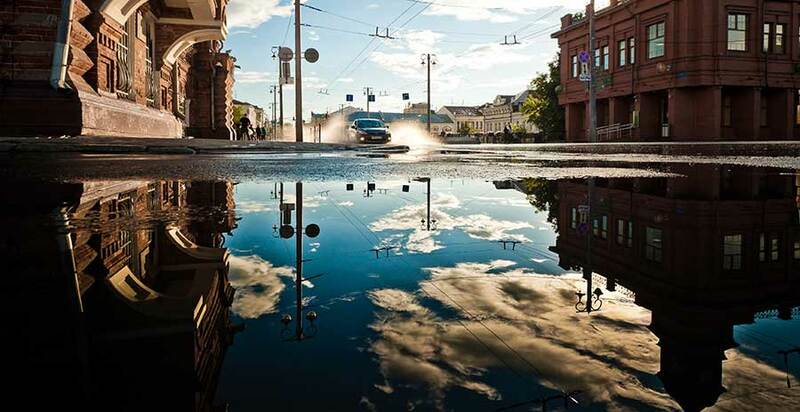 Being able to monitor a variety of applications in real-time to prevent losses or damage will give you peace of mind. A property manager who is able to respond to issues in a timely manner, or even before an incident occurs is going to be invaluable to the people who call that place home. Internet of Things, What Does THAT Mean?! The term “Internet of Things” is not new. In fact, it has been around as early as 1982 when Coca-Cola installed the first modified vending machine which was able to report on inventory and whether newly loaded drinks were cold. Even something this simple was a revolutionary idea. What if humans could get machines to talk to each other, then let us know if there happened to be a problem? Coca-Cola suddenly was receiving information without having to physically send someone to check on the machine. On top of consolidating resources, there was instantly more data to analyze. Today, the thought of setting up an IoT system can be scary. What infrastructure do I need? What machines can talk to each other? How is data tracked on the backend and how do I use that data to make more informed decisions? Monnit has the answer to all of these questions. Monnit does not require any additional infrastructure changes to a company’s existing environment. All of our solutions can be integrated into your location as is. 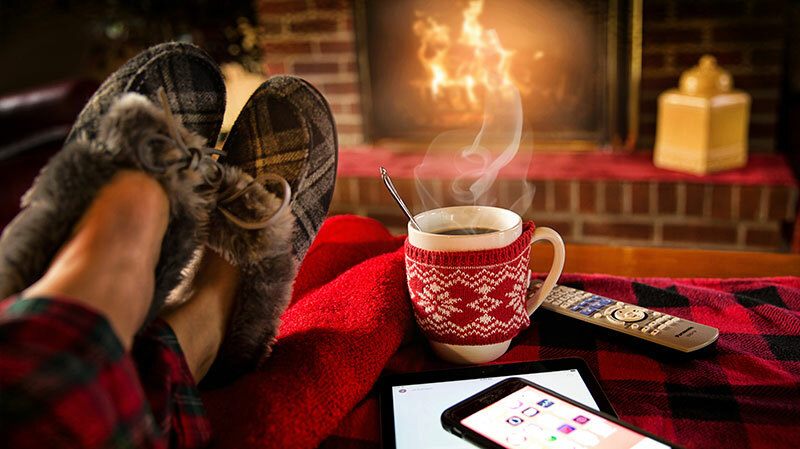 You don’t have to worry about thick walls or existing networks, Monnit sensors and gateways communicate within the 900 MHz frequency (North America or 868 and 433 MHz frequencies for other areas of the world). 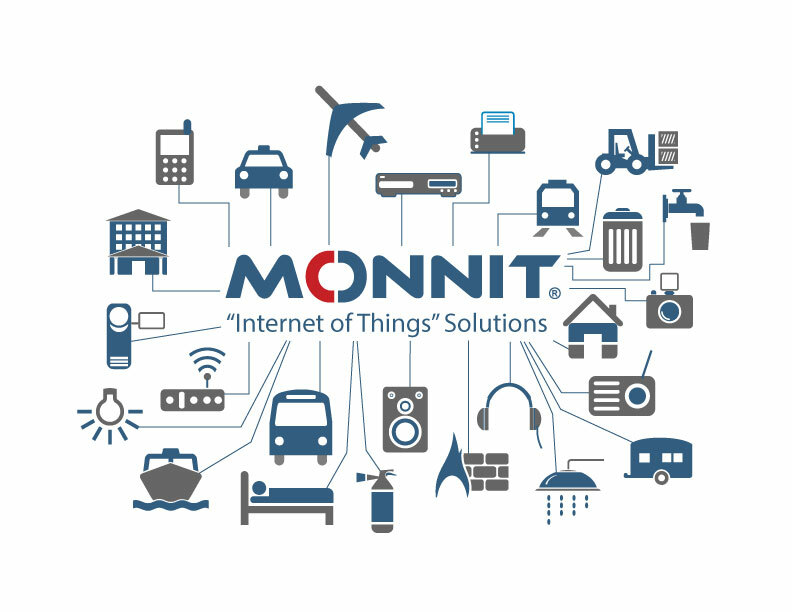 Monnit’s wireless sensors are able to communicate with gateways from over 1,000 feet, non-line of sight. One of the great things about Monnit is that you can use any one of over 50 readily available sensors and instantly attach it to one of your existing machines. Some of the more popular sensors include temperature, humidity, water detection, infrared motion detection, vibration and voltage sensors. All of our sensors can be attached to any machine, in any location where it is still able to communicate with the gateway. 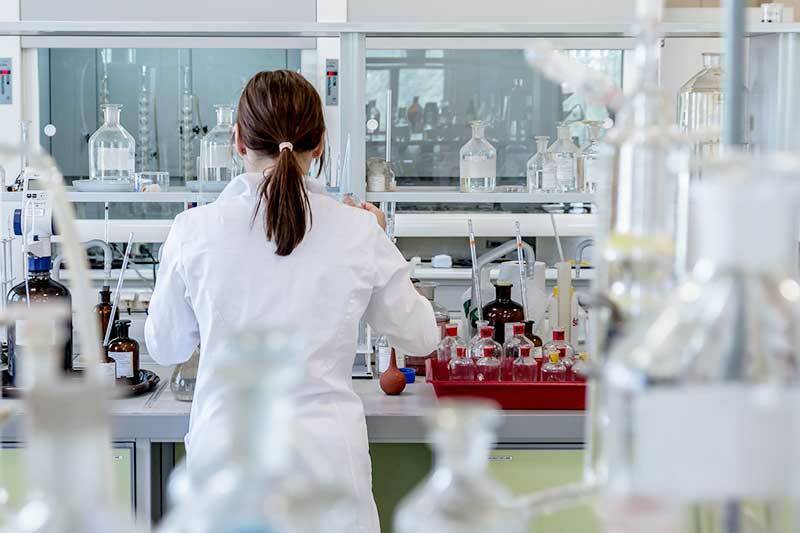 In addition to the sensors we already commercially produce, Monnit has the ability to custom engineer a solution which will work for your company’s specific needs. The physical data produced by your machines and the display of that data is ultimately what is most important. 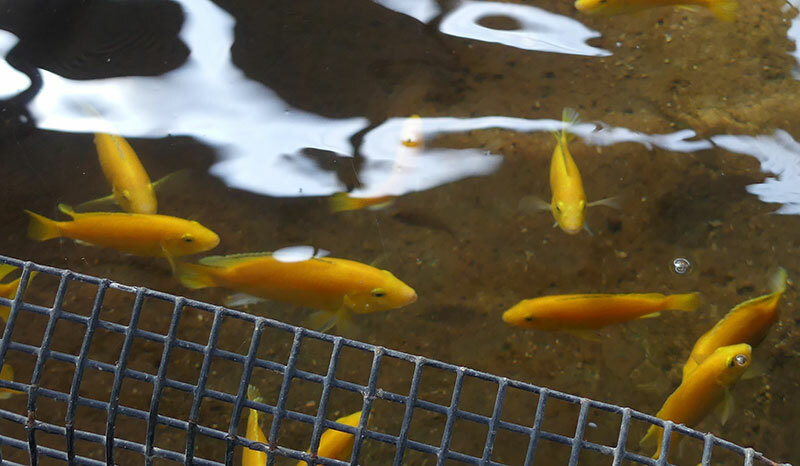 Once a wireless sensor network is set up, data beings recording immediately. Monnit’s software provides two key features. The first is our alert system which will notify users via email, text message and/or voice call if a condition you specify is met. A simple example of this would be a temperature sensor in a walk-in cooler. You could set the safe zone of 36 to 44 degrees and if the sensor detects a temperature outside of that safe zone, an alert would be sent to your phone, allowing you to take action to correct the problem. The second key feature is data tracking. Sensor data is accessible within our secure cloud network for up to a year. This allows companies to not only prevent immediate problems, but monitor trends within a business environment. 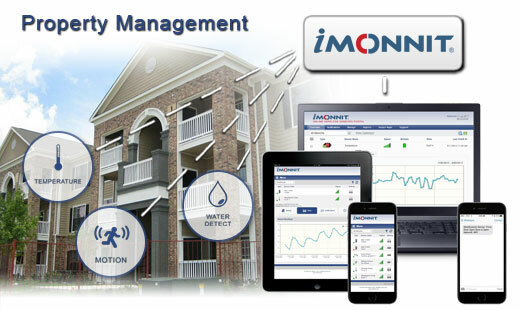 For example, using one of Monnit’s A/C current meters, you can track power consumption for walk-in refrigerators, HVAC units, entire floors of office buildings, etc. Not only does this give you data on how to cut costs in the future, but can also be a preventive measure for “predictive maintenance.” Say you know a walk-in freezer consumes X amount of power, but is suddenly using more than usual. 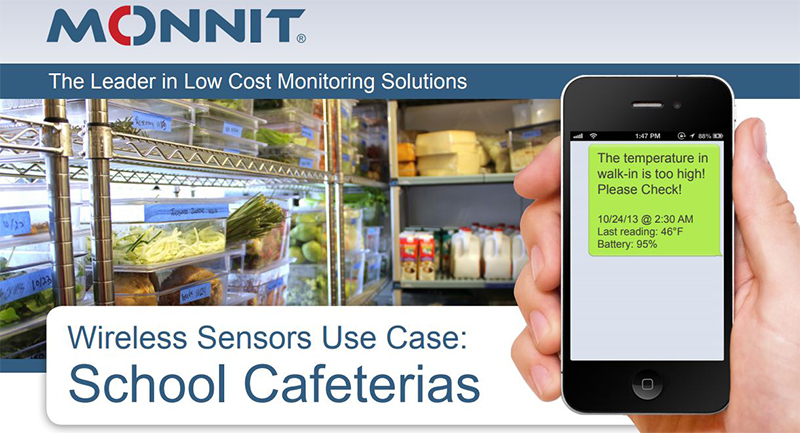 Monnit sensors can alert you if a fridge or freezer compressor starts drawing more power, a tell-tale sign the compressor is about to malfunction. IoT doesn’t have to be scary or difficult. Monnit’s all-encompassing solution is designed with the end consumer in mind. We don’t want there to be complicated steps or hoops to jump through. Questions are welcomed, feel free to reach out to one of our dedicated sales reps at (801) 561-5555 for a free estimate on how we can help your business.